The Birthday/Anniversary Ministry loves to celebrate your precious milestones of each month. The Decorating Ministry keeps the church looking festive according to season, holidays, awareness occasions. The Harvest Festival is a seasonal event that encourage members and friends to assemble to praise and worship the Lord in feast. The pastor’s aide committee serves as a spiritual, financial and emotional support system for the pastor, as well as his family. The Quilting Ministry is a creative way to bond together in Christ, while creating remarkable hand-woven quilts. 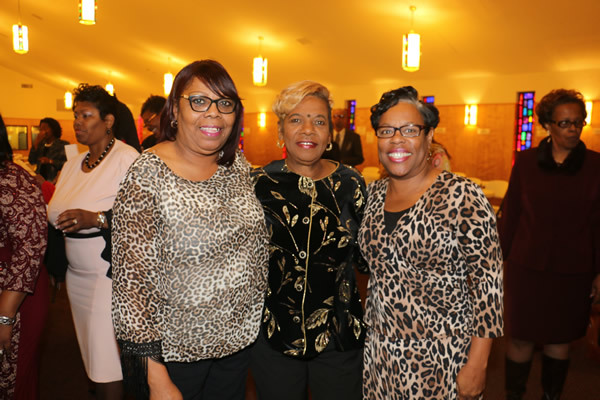 The Season Saints is a ministry for members 55yrs and older, to provide a structure, share their experiences, explore church and community resources and most importantly use their spiritual gifts toward kingdom building. Vacation Bible School is a form a Christian education for all family members, mostly children, to engage in biblical teaching throughout a week long process during the summer months.